Hats in a variety of materials. 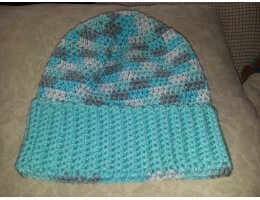 Keep your favorite man's or woman's head warm all winter! 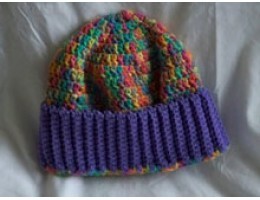 Made from 100% acrylic worsted-weight yarn..